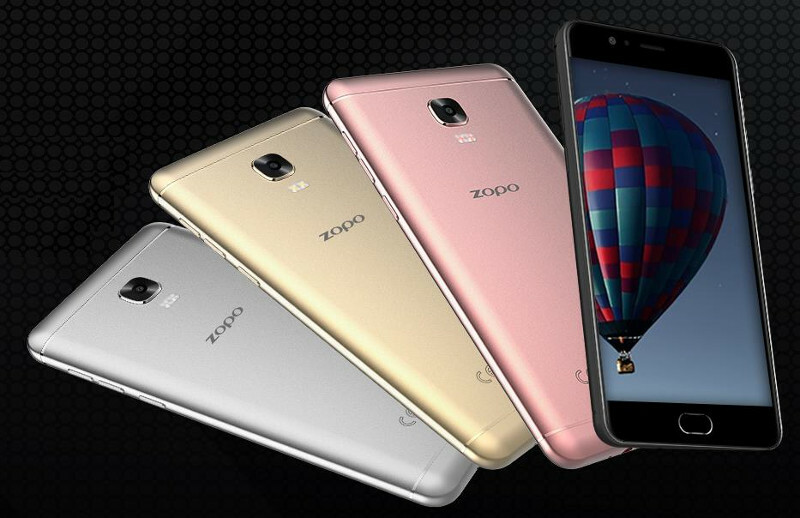 Chinese company, Zopo has introduced a new Flash X Plus smartphone in Indian market. It will be available in several online websites including Amazon India, Flipkart, Snapdeal, and Shopclues in March at a price of Rs 13,999. The Flash X Plus smartphone offers a 5.5-inch full-HD with a resolution of 1080×1920 pixels which has a 2.5D curved glass protection and operates on Android 6.0 Marshmallow Operating System. 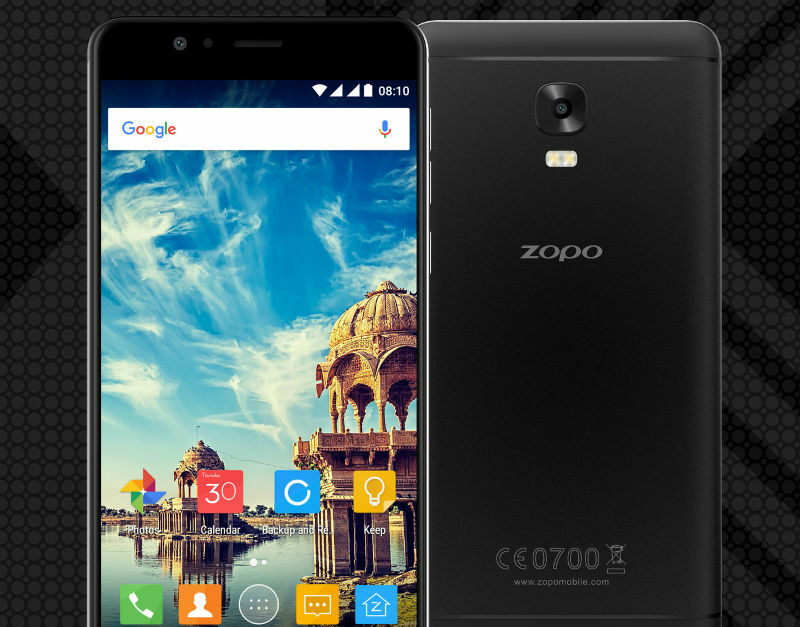 It has a 1.3GHz MediaTek MT6753 octa-core processor, Mali T720 GPU and 3GB DDR3 RAM. The device comes with 32GB storage that can be expandable up to 128GB by using microSD card and is back up by a 3100mAh battery. It has several features such as 4G LTE, Wi-Fi 802.11 b/g/n, Bluetooth 4.0, GPS, 3.5mm audio jack, and FM radio. The device comes with a camera at rear of 13-megapixel with dual-LED flash and a front camera of 8-megapixel. The front camera has many features including moonlight screen flash and 90-degrees wide angle lens to use in dark selfies. The company claims that the fingerprint scanner is the world’s fastest in the smartphone with a response time of just 0.16 seconds which is located near the home button whereas the volume and power buttons are placed on the right edge of the smartphone and is made up of metal.. The antenna bands are also placed on the top and bottom of the smartphone.